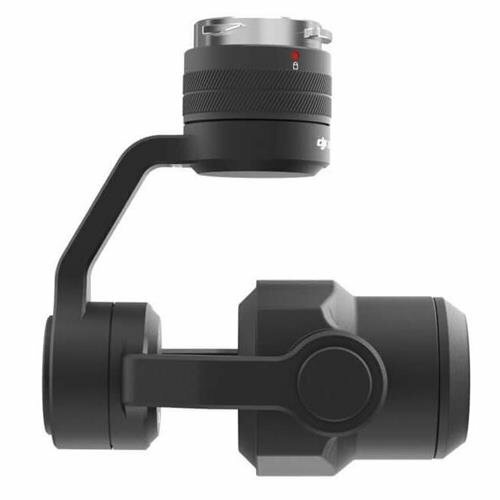 The Zenmuse X4S is a massively powerful camera and gimbal setup from DJI. 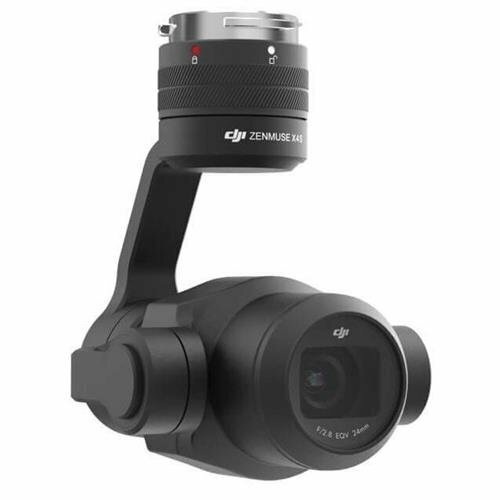 The Zenmuse X4S is a powerful camera featuring the same 1-inch 20MP image sensor, 24mm f/2.8-11 lens, and mechanical shutter as the integrated camera used by the Phantom 4 Pro. Sensor size is vital to image quality and the Zenmuse X4S’s 1-inch sensor uses large pixels to create 20MP images and 11.6 stops of dynamic range. The Zenmuse X4S also has an additional stop of dynamic range and 1.5 more stops signal to noise ratio and color sensitivity. Also, for more stunning imaging capabilities, the X4S has a maximum ISO of 12.800. 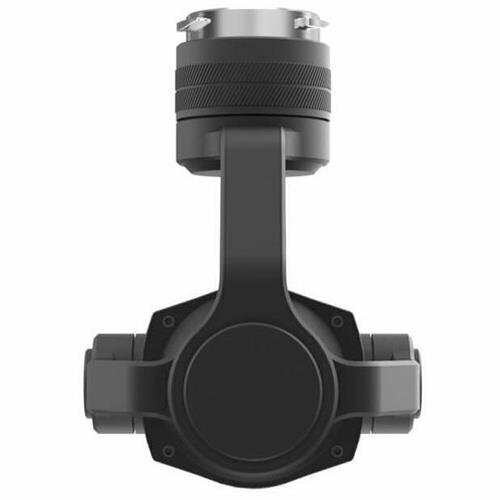 The Inspire 2 utilizes an innovative structure which separates the CineCore 2.0 image processing system from the camera and places it inside the aircraft, which means that the optical system and sensor are detachable and easily connected using a newly designed quick-release connector. Designing the camera system in this way allows a range of lightweight camera units to be connected as required by different scenes and. Also, in this way the sensor is effectively protected from magnetic interference originating from the processor. The Zenmuse X4S can record 4K/60 H.264 and 4K/30 H.265 videos at a 100Mbps bit-rate combined with CineCore 2.0. It can also record oversample 5.2K video in real-time, capturing fine image details. 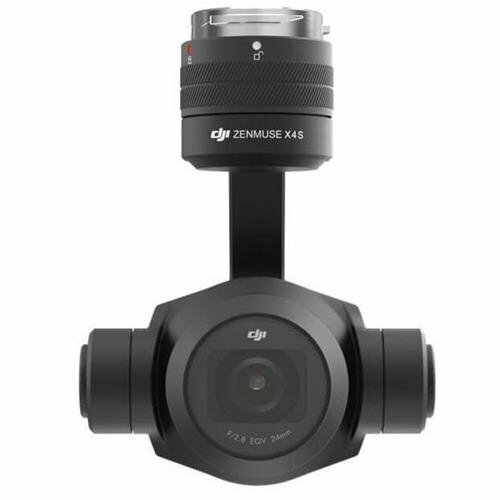 The Zenmuse X4S uses a DJI-designed compact lens with low dispersion and low distortion 24mm equivalent prime lens and this 84° POV, high-resolution lens makes the X4S as powerful during aerial imaging as it is on the ground. The Zenmuse X4S is able to shoot JPEG and DNG photos at up to 14 frames per second in Burst Mode with the help of the powerful CineCore 2.0 image processing system integrated into the Inspire 2. With the help of the same system, the X4S is also able to shoot photos during video recording. This feature is extremely useful because the perfect moment can be captured forever. The Zenmuse X4S motors are ultra-reactive thanks to its lightweight design combined with the high speed processing. It keeps the camera stable by responding instantly to subtle movements of the airframe and neutralizing it. Footage is completely smooth, with a precision of ± 0.01°, combined with three damping balls and lightweight damping boards that neutralize vibration. It is only able to rotate 320° as a result of tightly integrated and hidden wires. On the other hand, 360° and beyond is possible by yawing the airframe itself. The custom-engineered 8.8mm/F2.8-11 lens has a radial dispersion of only 3μm that is equivalent to a 24 focal length on a 35mm camera and is compact with low distortion. The Zenmuse X4S also uses a leaf shutter capable of 1/2000 shutter speeds. This feature eliminates rolling shutter distortion that can occur when flying at high speed or when capturing photos of fast moving subjects. This feature allows dramatic shots to be captured more easily. 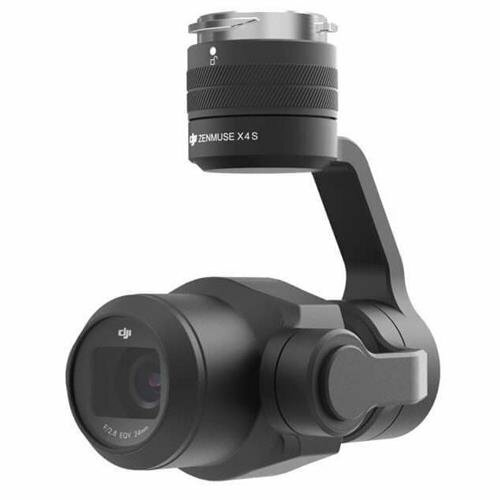 The Zenmuse X4S an incredibly powerful camera for its size, both in the air and on the ground thanks to its high MTF rating performance and removal of low pass filters. 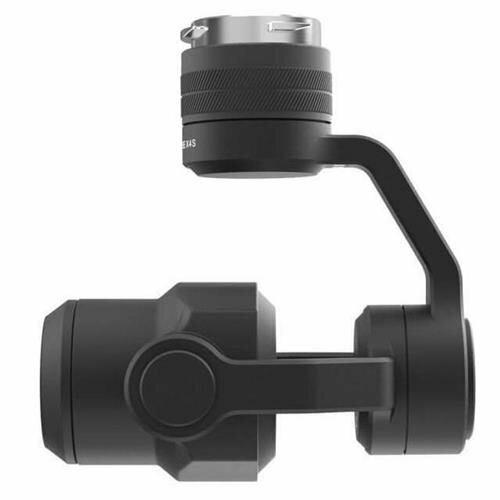 The Inspire 2 and the combined stability of the 3-axis gimbal give the Zenmuse X4S a tripod in the sky. This makes high-altitude 8 second exposures a reality. 2017 Dronepedia. All rights reserved.